Choose your preferred language. We speak English and 33 other languages. 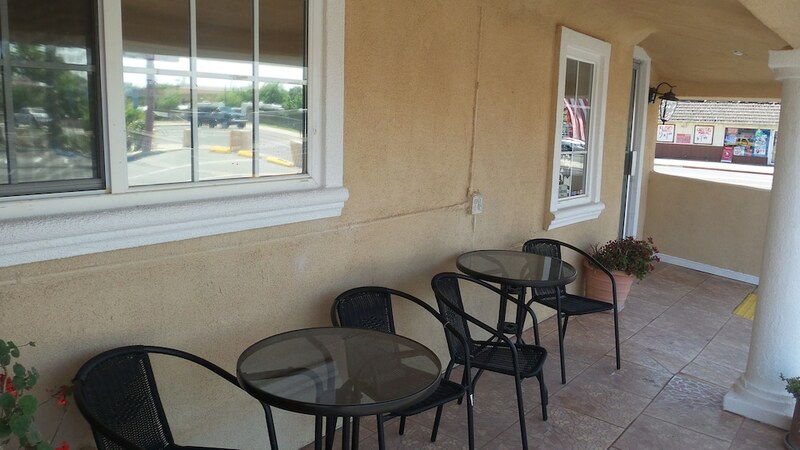 Located in Oakdale, Holiday Motel Oakdale is minutes from Oakdale Cowboy Museum and Mike&apos;s Card Casino. 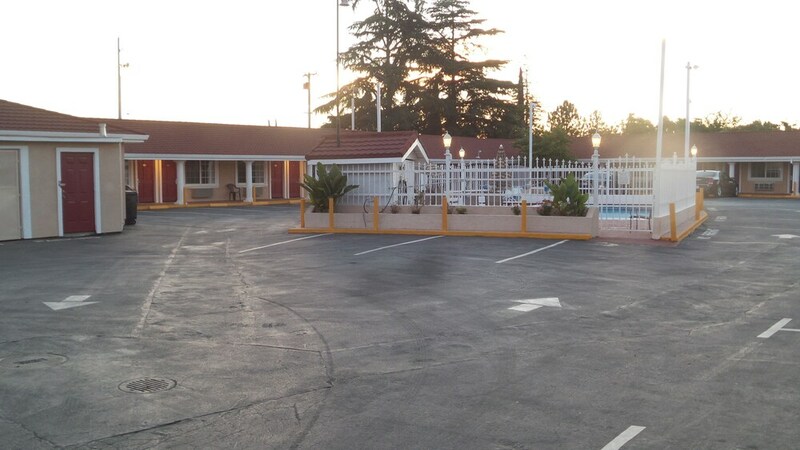 This motel is within the region of Rainbow Fields and Creekside Golf Course. Make yourself at home in one of the 32 air-conditioned rooms featuring refrigerators and microwaves. Complimentary wireless Internet access keeps you connected, and cable programming is available for your entertainment. Private bathrooms with bathtubs or showers feature complimentary toiletries and hair dryers. Conveniences include desks and coffee/tea makers, and housekeeping is provided daily.